Doctor Denise Farleigh graduated the University of Oklahoma College of Medicine in Oklahoma City in 1975. At University Hospital & Clinics she completed her internship and also her residency in radiology. 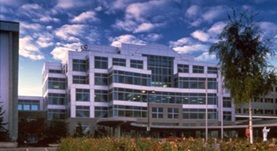 Her residency in the same field was continued at University of Oklahoma Health Sciences Center. She got her certification in diagnostic radiology issued by the American Board of Radiology. 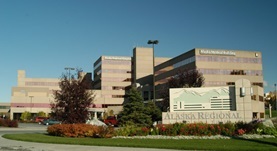 She is affiliated with multiple hospitals in Anchorage, Alaska, including Alaska Regional Hospital and Providence Alaska Medical Center. She has been working as a doctor for over 41 years.